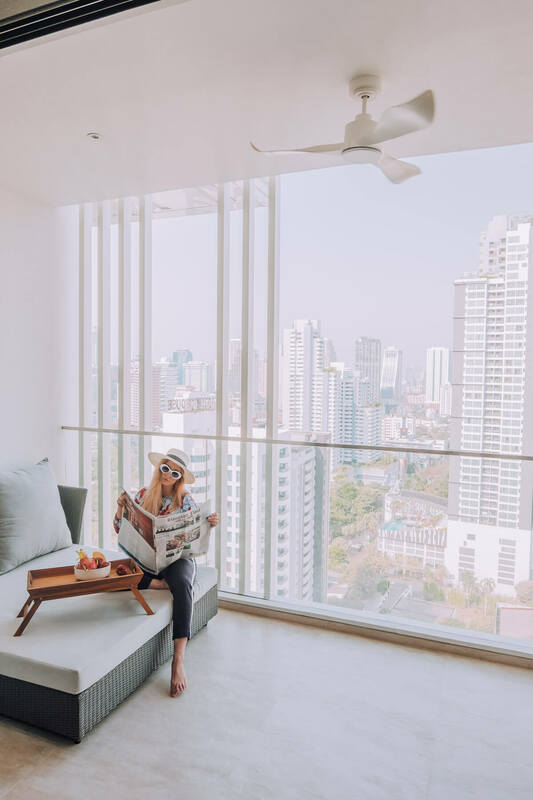 Bangkok has some of the world’s best and most luxurious hotels and options where to stay are endless. 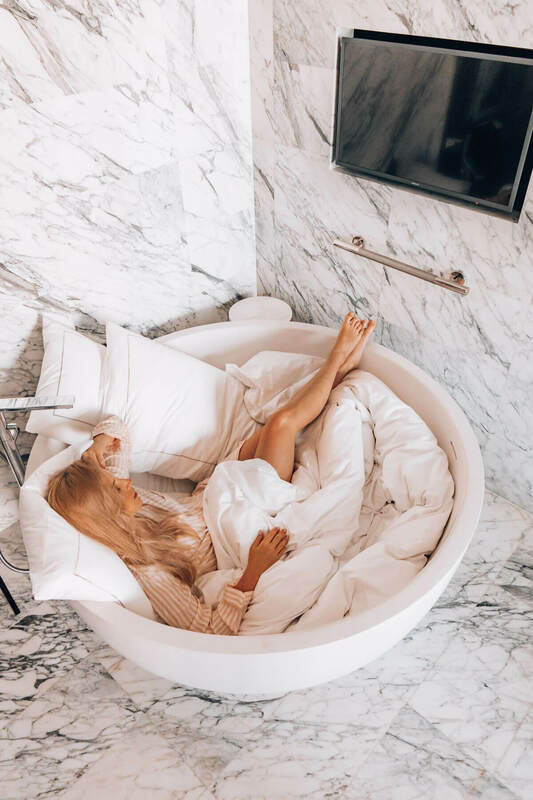 A lot of 5* star hotels won’t disappoint visitors seeking luxury and comfort, while discovering the City of Angels. 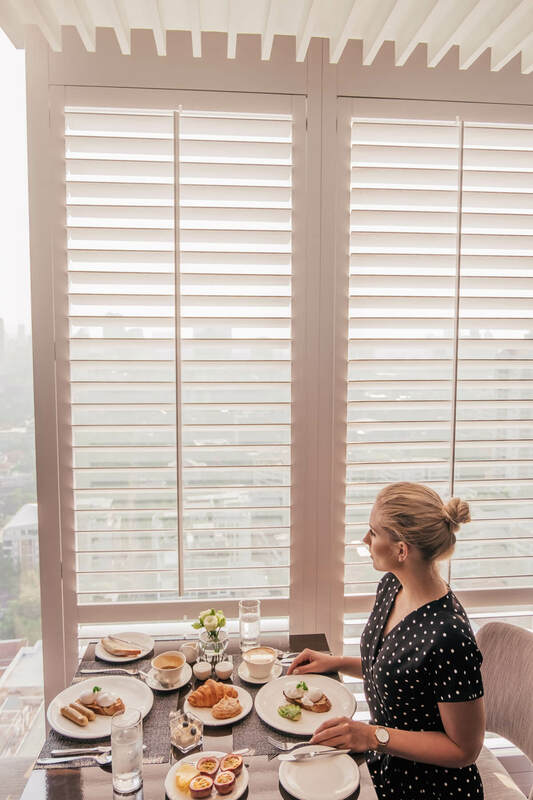 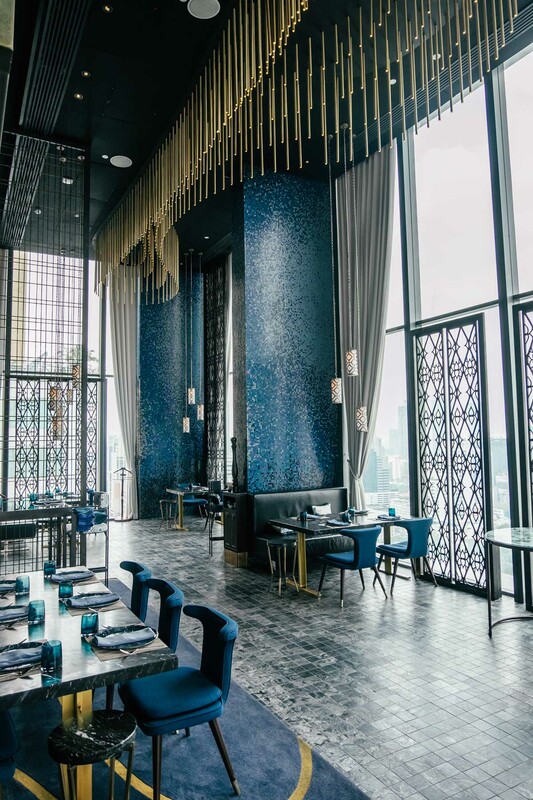 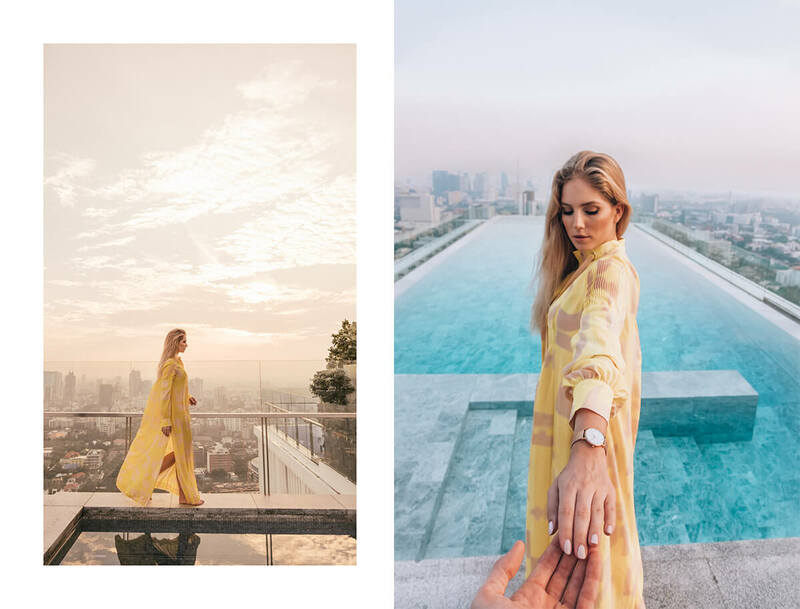 Why you should book a stay at one of the luxurious hotels in Bangkok, is clear – you’re senses will be pampered, the view from the top rooftop will be unbeatable. 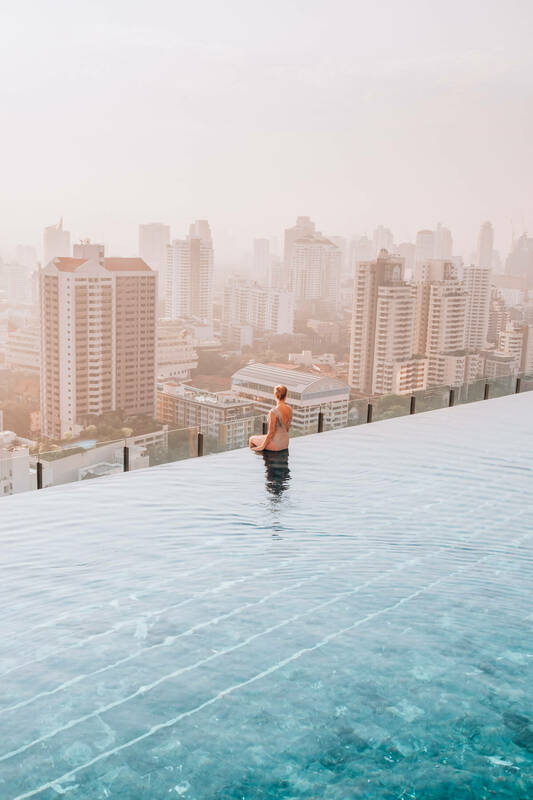 Especially if it has an infinity pool up there as well. 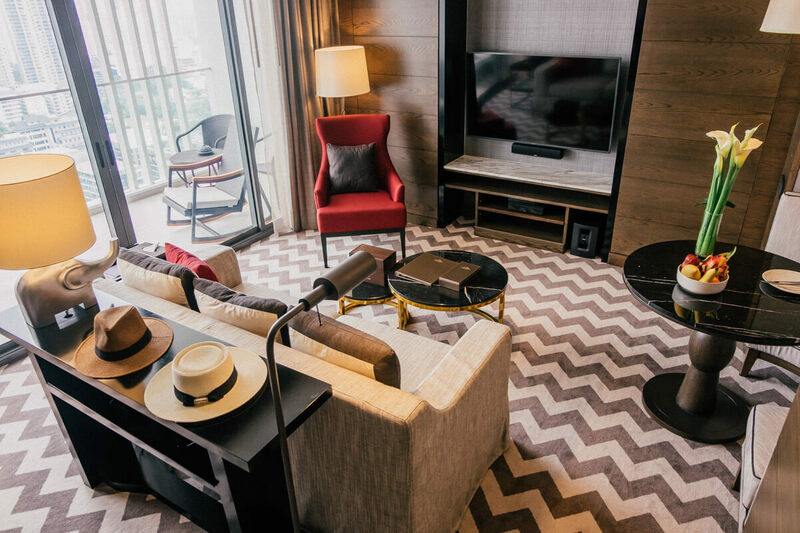 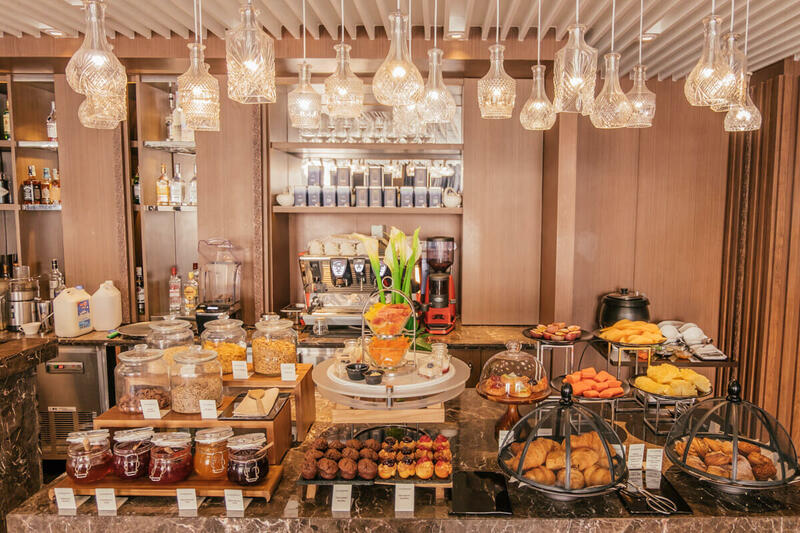 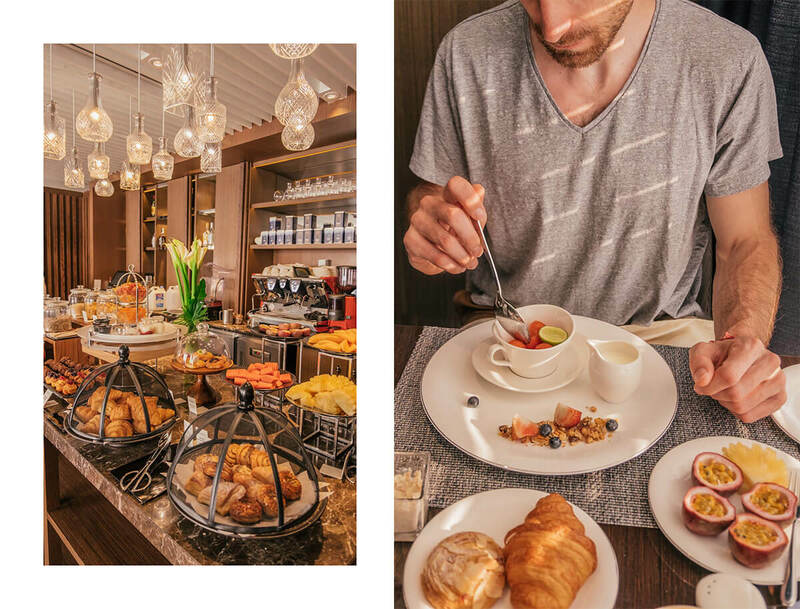 Everything and much more you will get at 137 Pillars Suites & Residences Bangkok, one of the best 5* star hotels’ve stayed at so far. 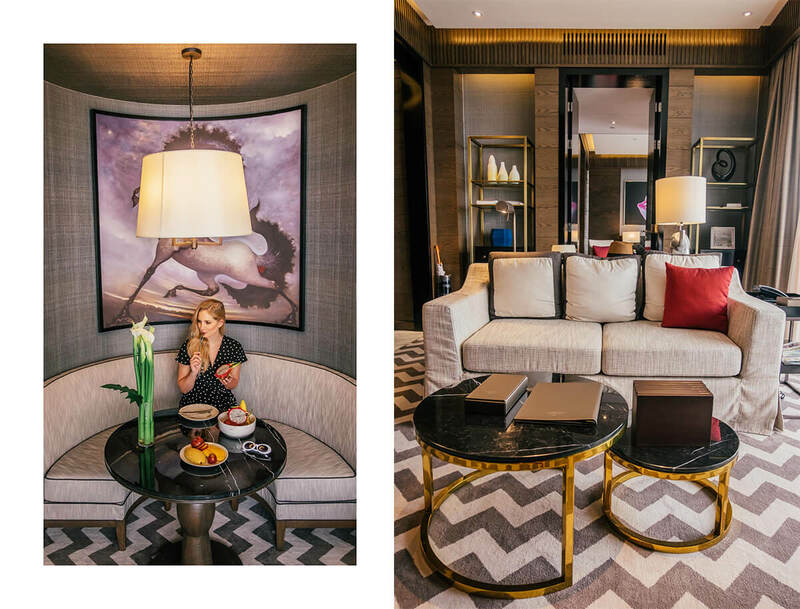 Even though Bangkok has a lot to offer, I must warn you, you might be tempted to never leave this hotel. 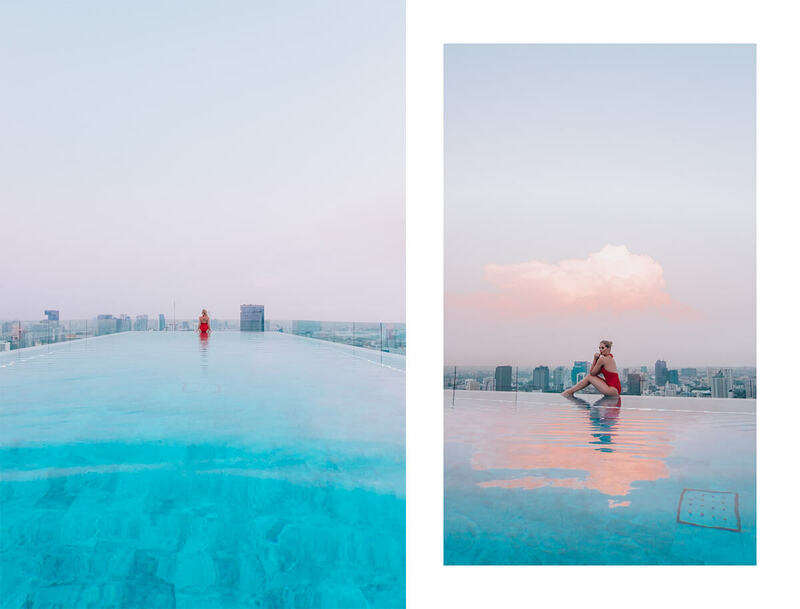 …and continued in Bangkok. 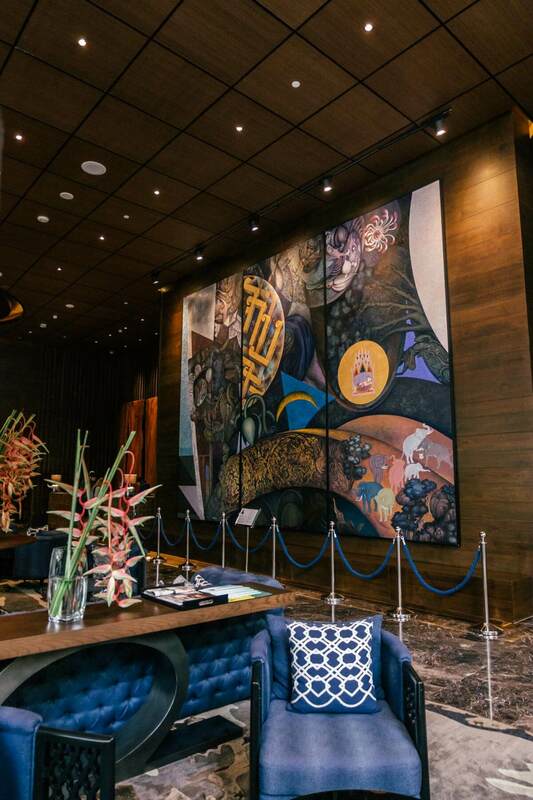 137 Pillars House Chiang Mai, formerly knowns as Baan Borneo, is a hotel located on the banks of Chiang Mai’s Mae Ping River and also the birth place of the 137 Pillars brand in the year of 2012. 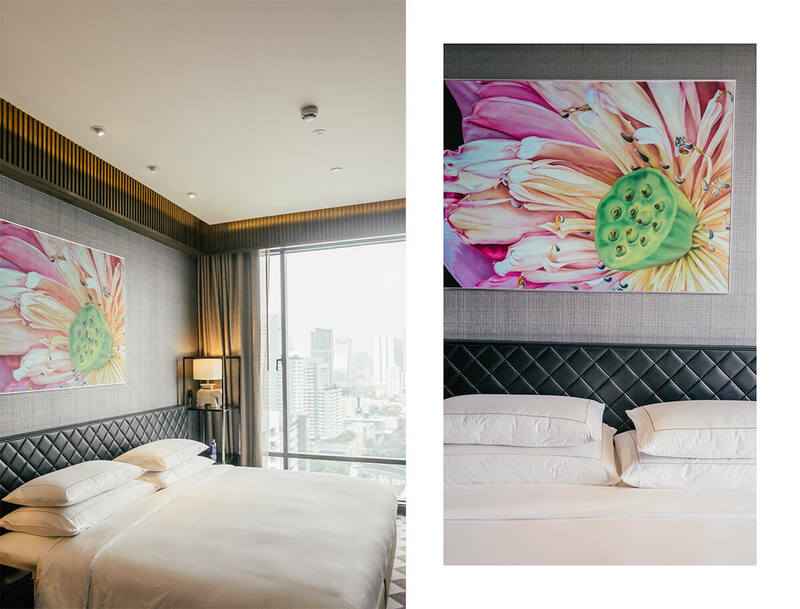 Completely different from the Chiang Mai’s boutique hotel is their 137 Pillars Suites & Residences in Bangkok, opened on 2nd April 2017. 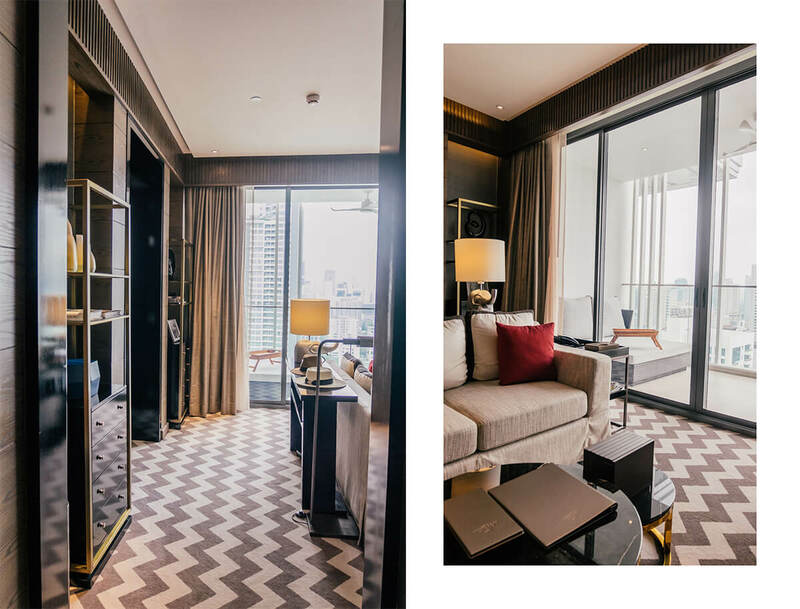 Each place follows its own story (Chiang Mai’s one respecting tradition, while 137 Pillars Bangkok is modern and luxurious); soon they are adding another amazing property in Phuket into their hotel chain. 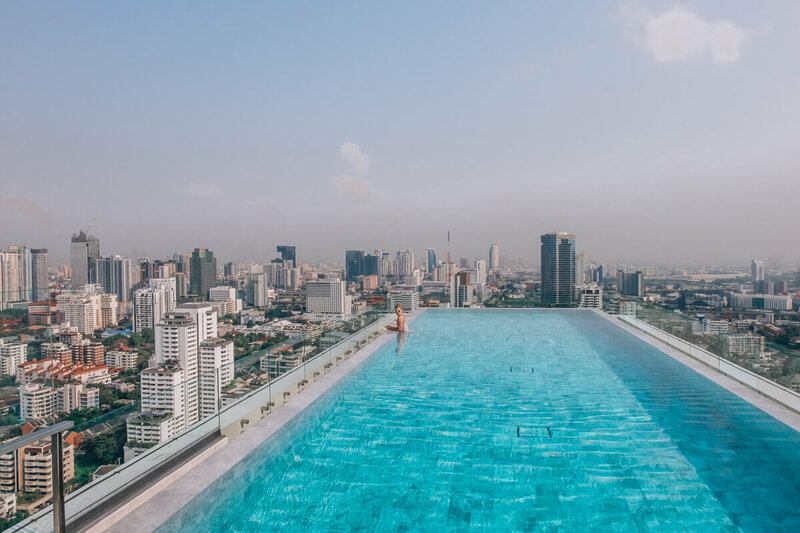 Having the chance to stay at this amazing hotel while exploring Bangkok was such an amazing experience, probably one of my favourite so far. 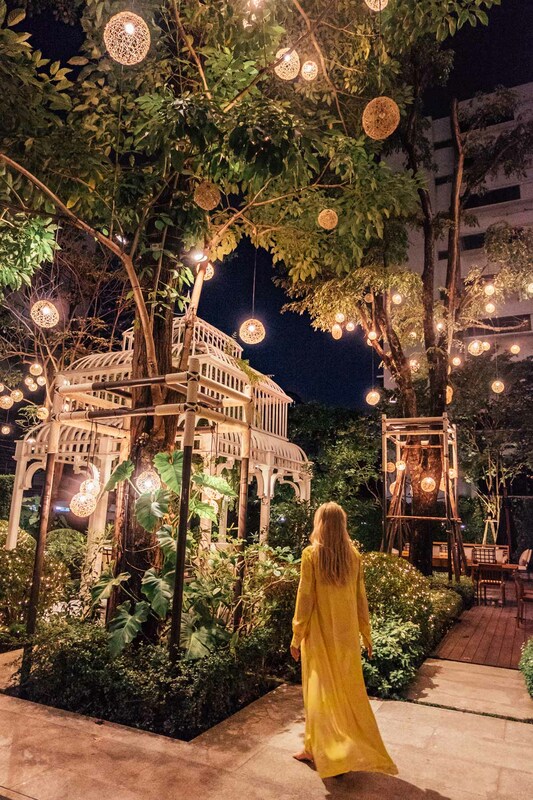 The property itself comprises 179 residences and 34 luxurious suits, private dining, large balconies, luxurious bathrooms, personal butlers… 34 suites with 68 to 115 square meters are named after the great royal periods in Thai history, the Rattanakosin Suites, The Ayuthaya Suites, the Sukhothai Suites and the Thonburi Suites. 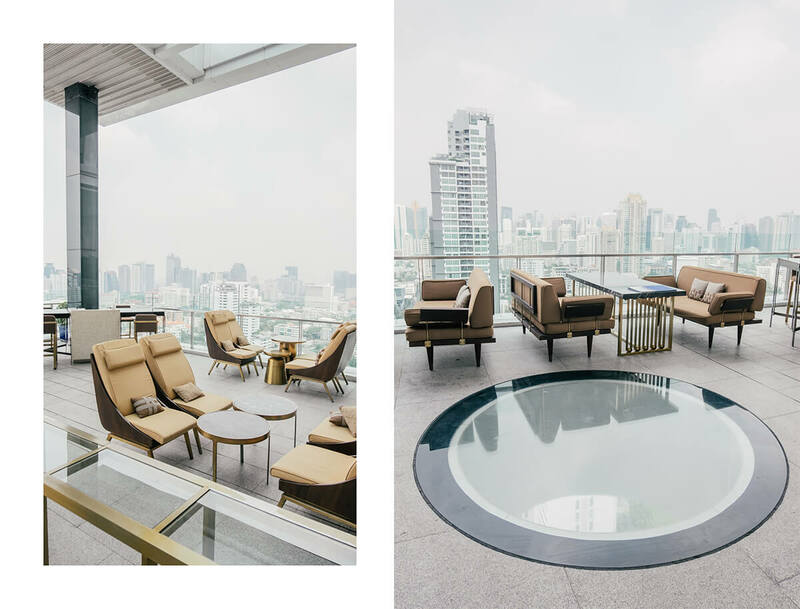 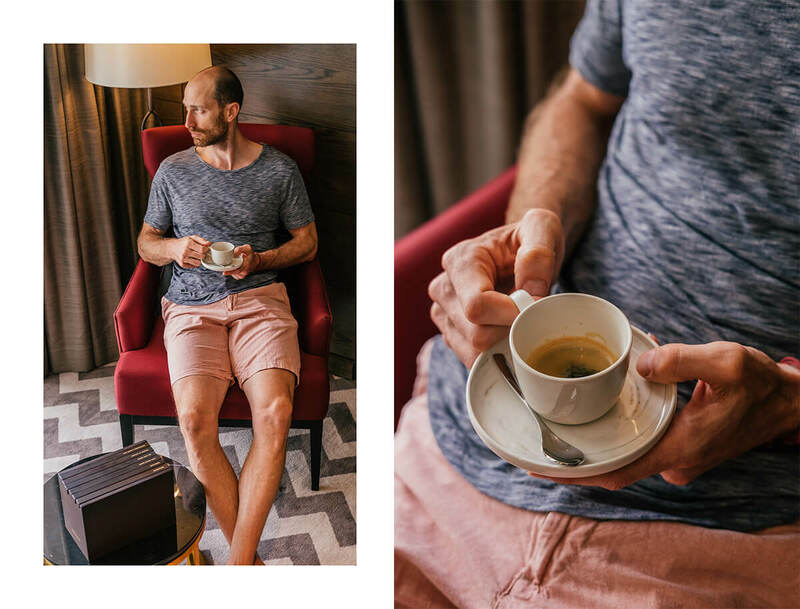 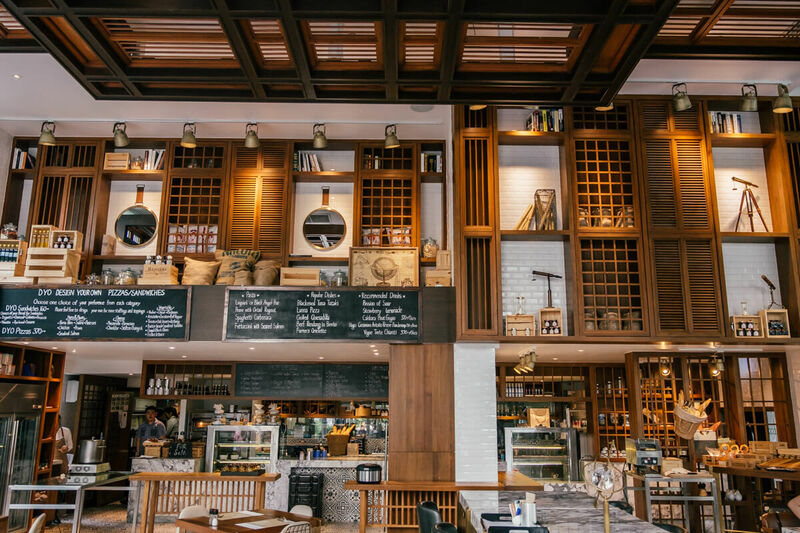 Located in the heart of Bangkok’s upscale Emquartier & Emporium Shopping area and in the heart of Thonglor district it is an ideal location or travellers as well as businessman. 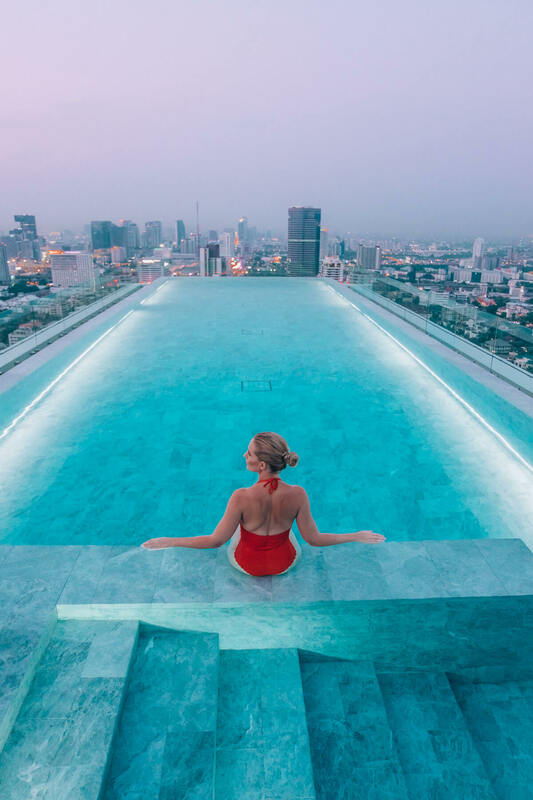 The highest rooftop infinity pool in Bangkok will make you feel you are on the top of the world!